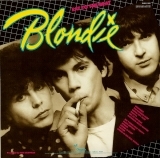 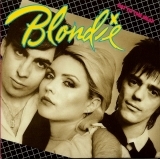 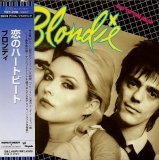 The original 1979 LP release was Blondie's 4th album and it tried to replicate it's predecessor with a variety of pop/rock/new wave and reggae sounds. 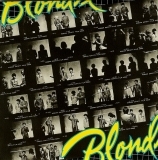 Not as commercially successful in the US, Blondie still had a strong following in the UK, where they achieved No.1 with 'Atomic' and respectable Top40 slots for 'Dreaming' and 'Union City Blue'. 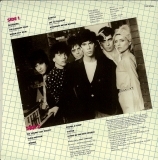 The mini LP release has 4 additional 'Live' bonus tracks.